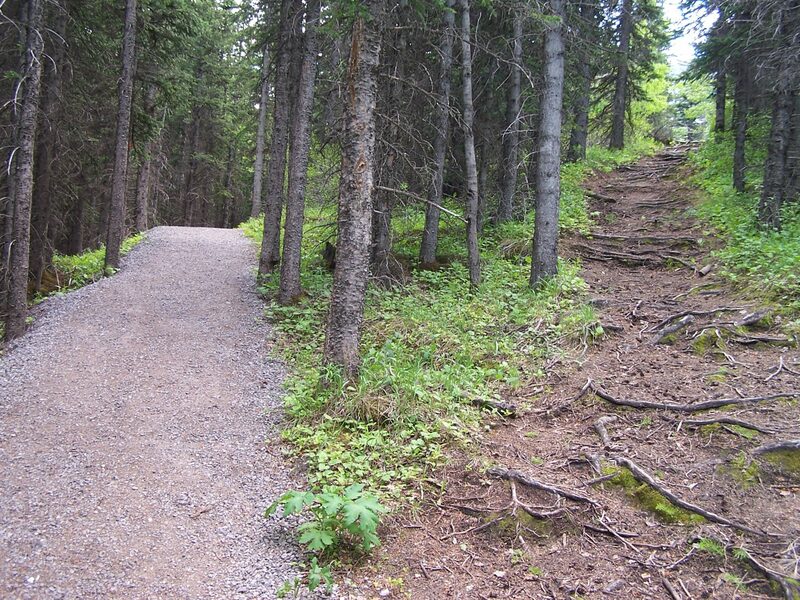 Have you ever gone hiking and came to a point where there was a split in the path? The route to the left was well trodden and defined, but there was another option. The path on the right was winding and unclear, yet there was a part of you that longed to take that seemingly uncertain road. This fallen world we live in so desires for us to blindly follow the crowd, to make decisions based on what others say is important and fulfilling. But as followers of Jesus, we are challenged to take a different route. A route that though seemingly more treacherous, is full of promises that each step taken will have an impact on eternity. Before we were even born, God designed “good works,” that “we should walk in them.” Yet from the moment we put our faith in Christ, this fallen world we live in began tugging on us to leave behind the smaller rugged path and join the crowd on the well worn down highway. As believers, it is so easy to fall back into the crowd and hike that wide path. We so easily become distracted and again mimic how others are living. We make excuses that our frantic pace and priorities are fine because it’s the way everyone else is living, but when we slow down, we sometimes catch a glimpse of that other road. Whether we are in church, listening to a song, reading scripture or taking a walk, we see through the crowd and remember there is another path. With each step our perspective grows and is transformed to understand that this hike we are on is short, in light of eternity. Tomorrow isn’t promised, one more step isn’t promised. We are only given right now. So, what are we doing with it? Are we still walking with the crowd? Trusting them to guide us? Or are we walking with Jesus and beside other believers who will help us stay on this path? God so longs for us to experience these “good works” He has planned for us, for they will bring Him glory! And what greater purpose do we, the created, have than to bring the Creator glory? My prayer is that we stop being blinded by what the crowd deems as important, and that we firmly grasp the Lord’s hand as He guides us along the path He has laid out for us. It is sure to seem more dangerous at times (especially in the eyes of the world), but with the Creator as our guide, we are in no better hands.